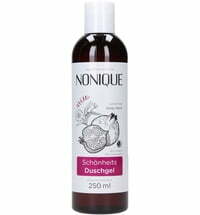 This wonderfully refreshing shower gel contains a high percentage of organic argan oil that supplies the skin with moisture and guards it against dryness thanks to its synergy with mild, plant surfactants. 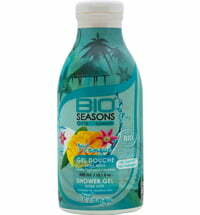 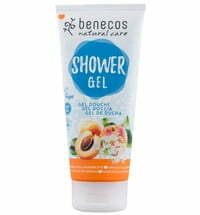 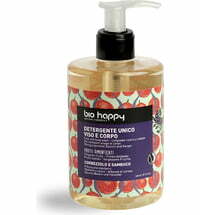 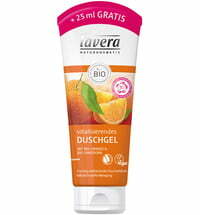 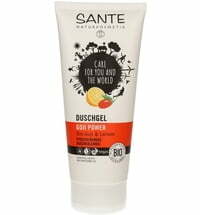 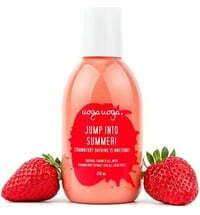 The shower gel possesses lipid-regulating effects that ensure a pleasant and fresh skin feel. 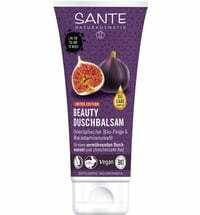 Selected ingredients captivate the senses while pampering the mind and body.